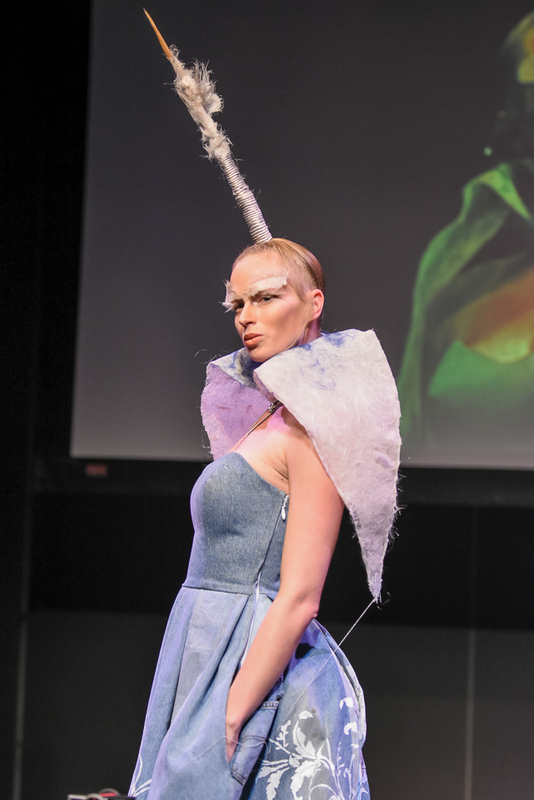 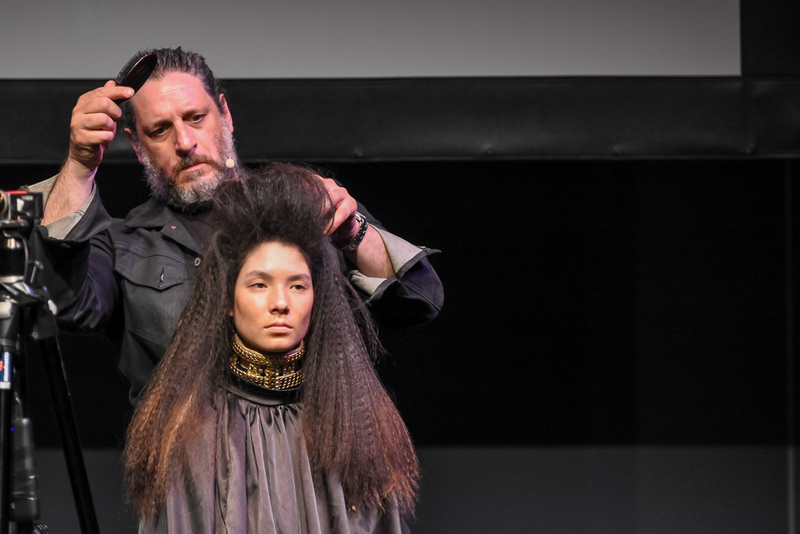 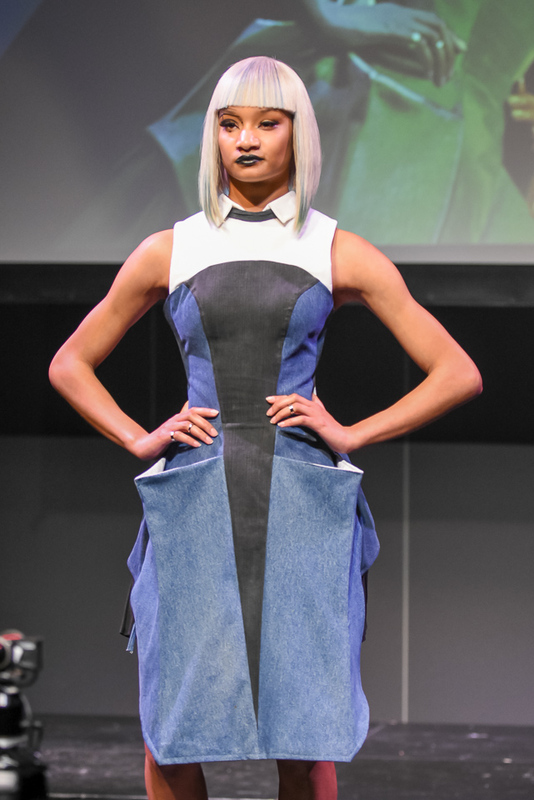 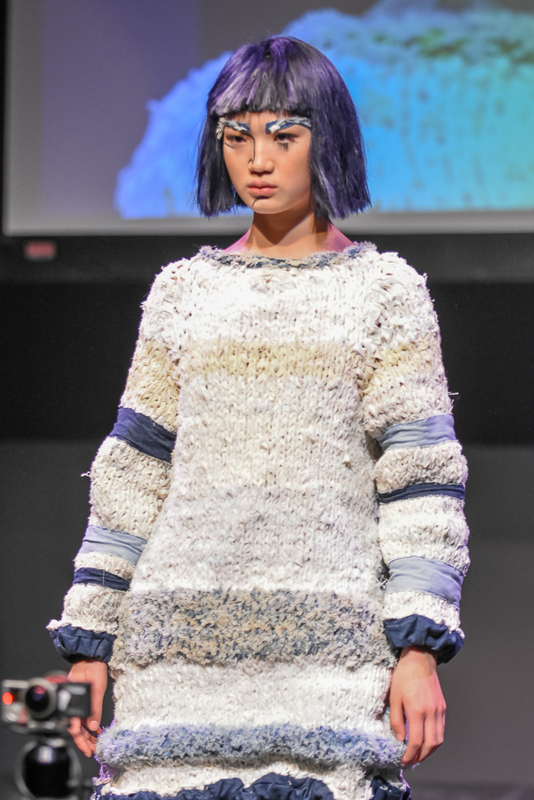 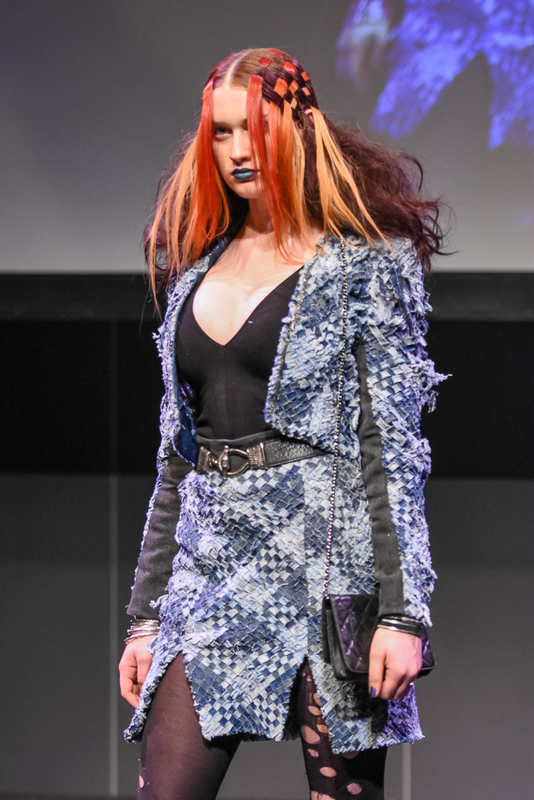 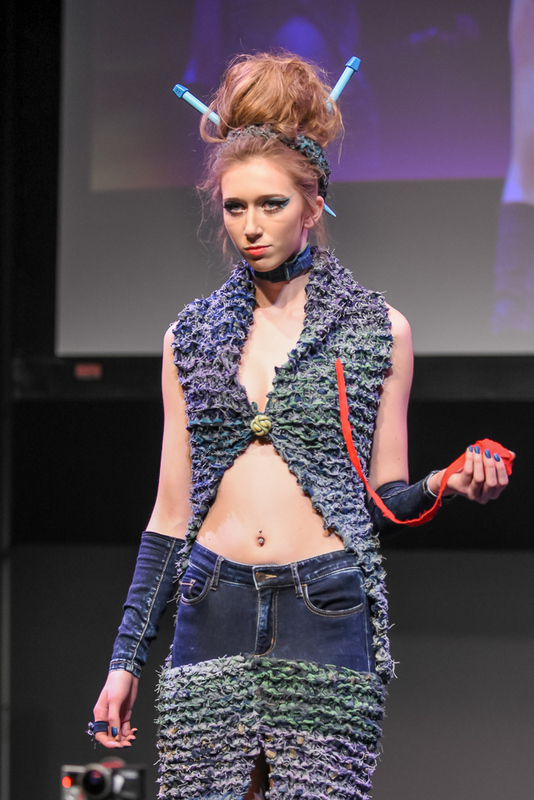 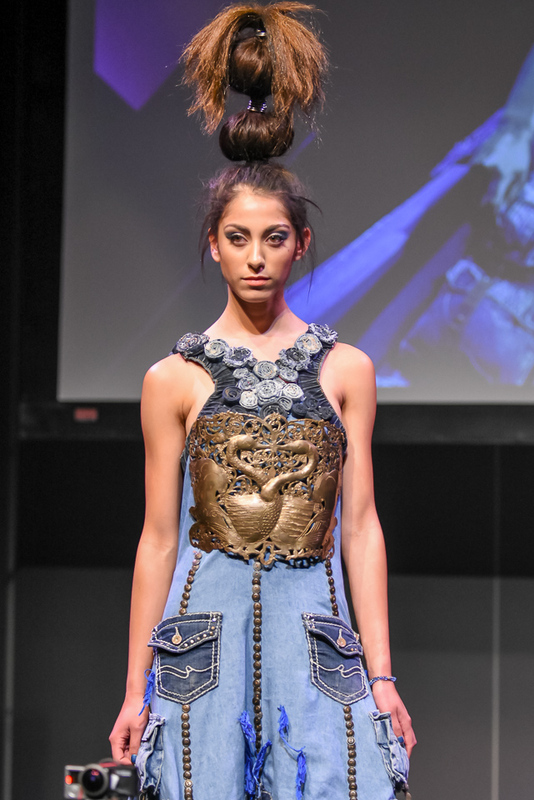 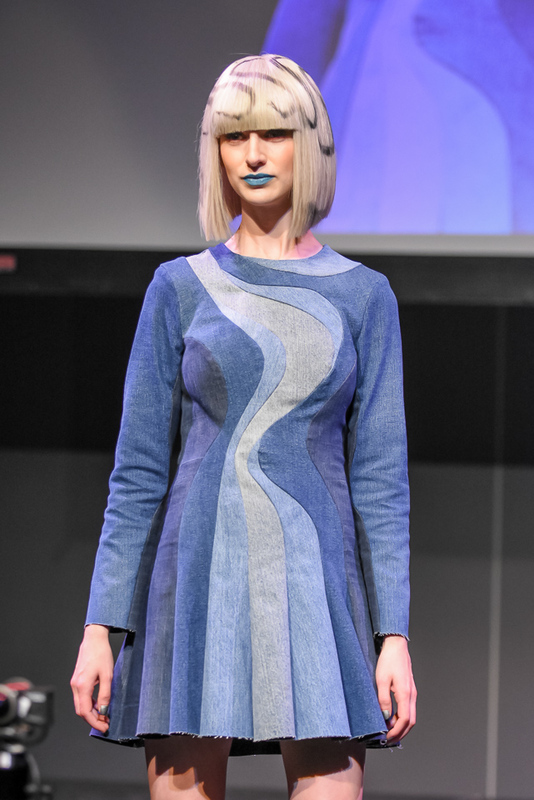 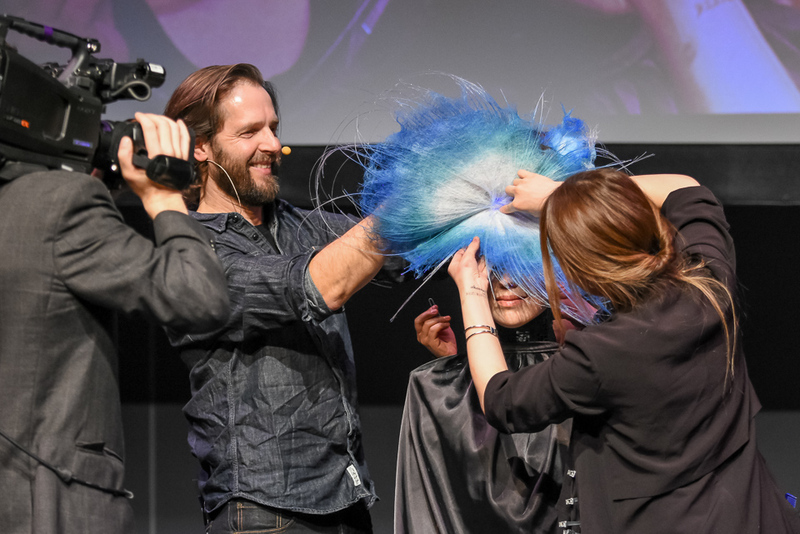 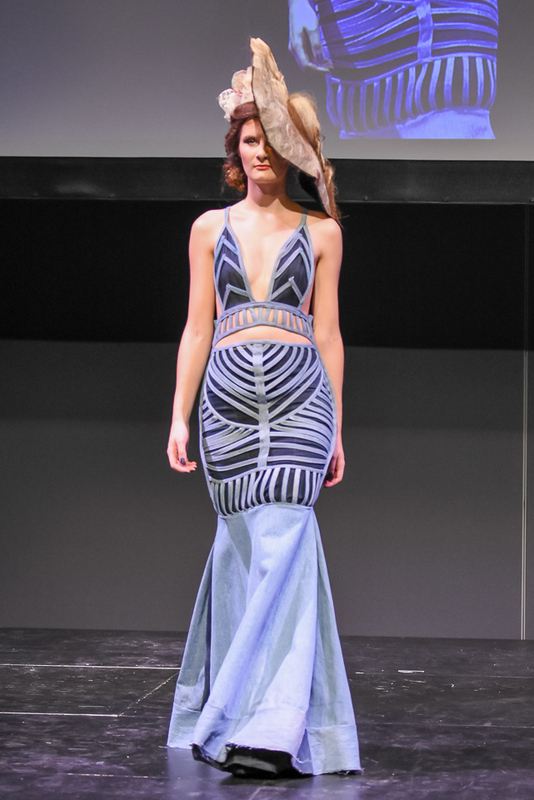 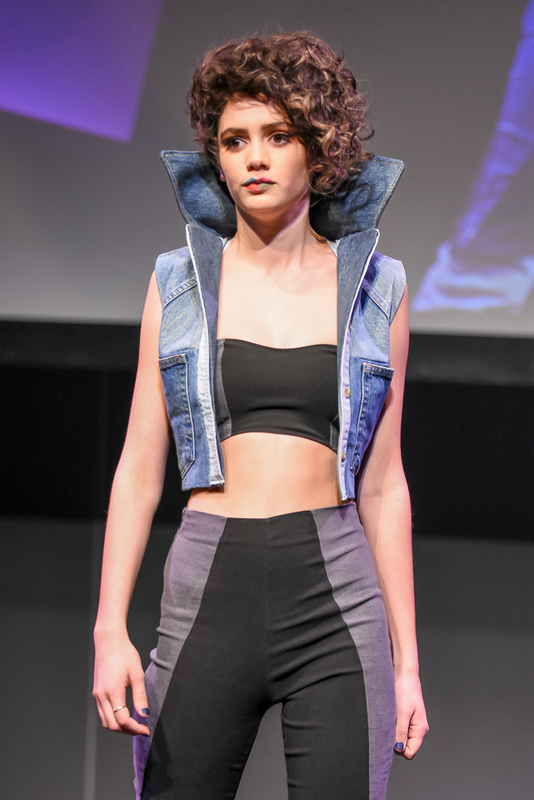 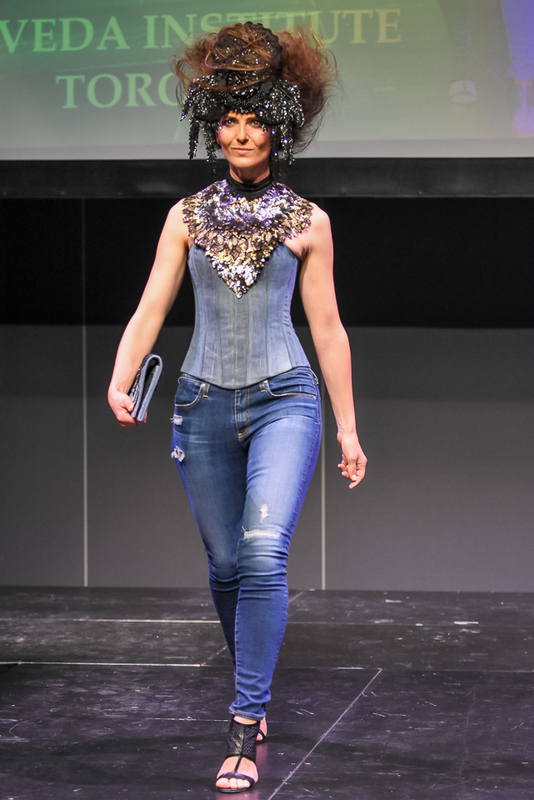 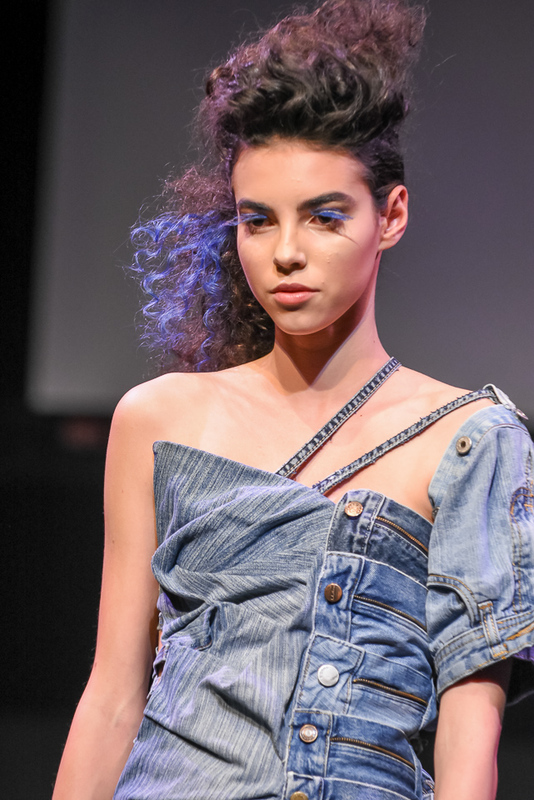 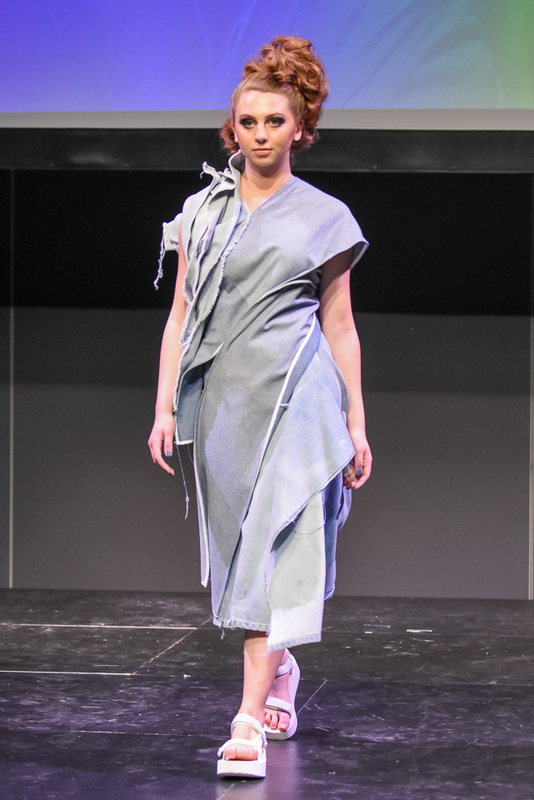 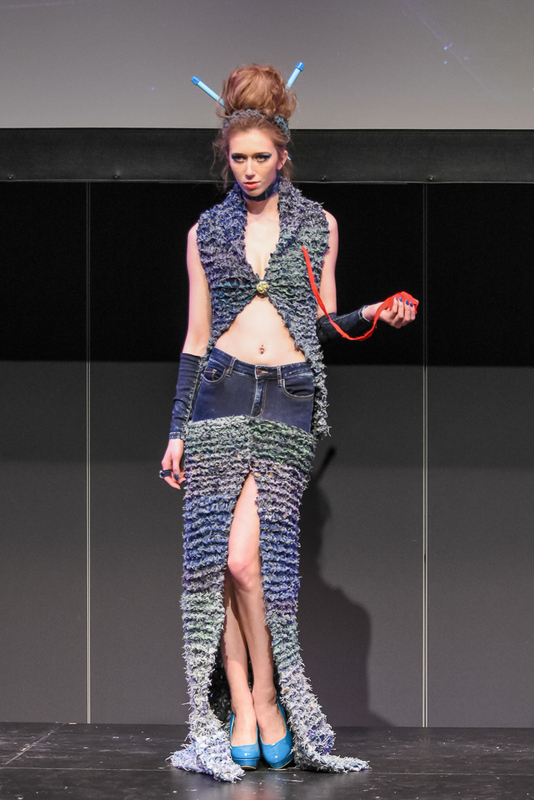 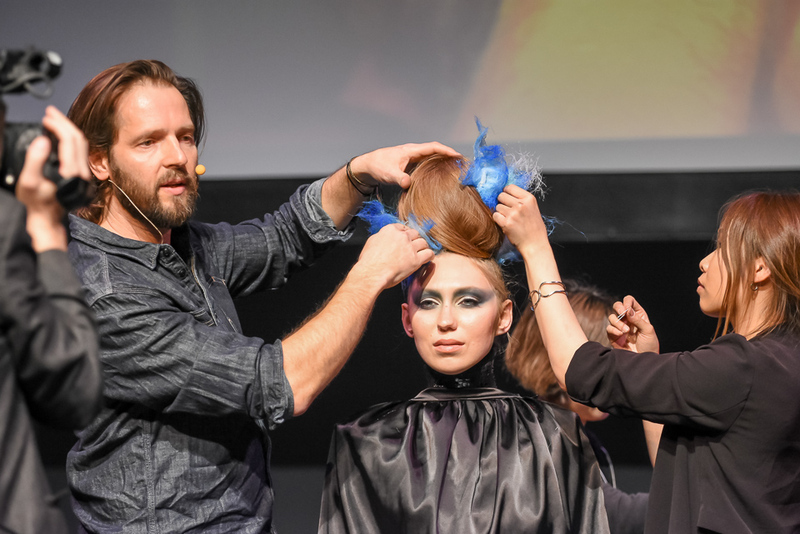 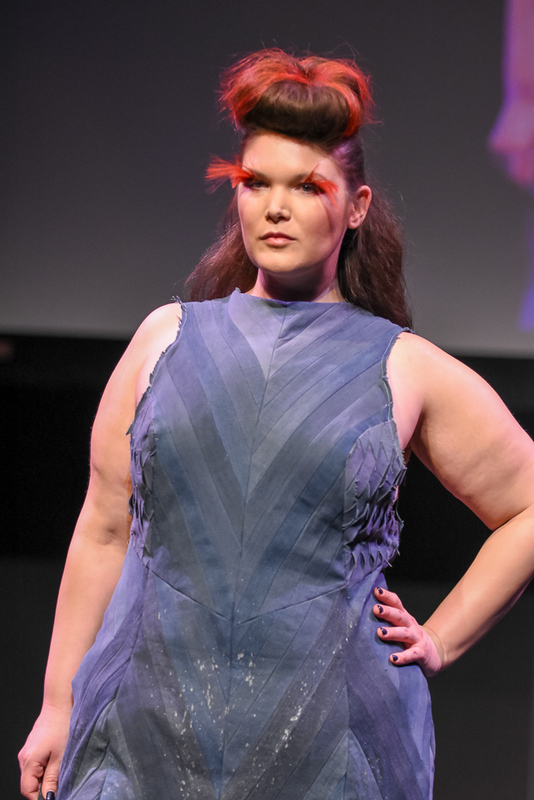 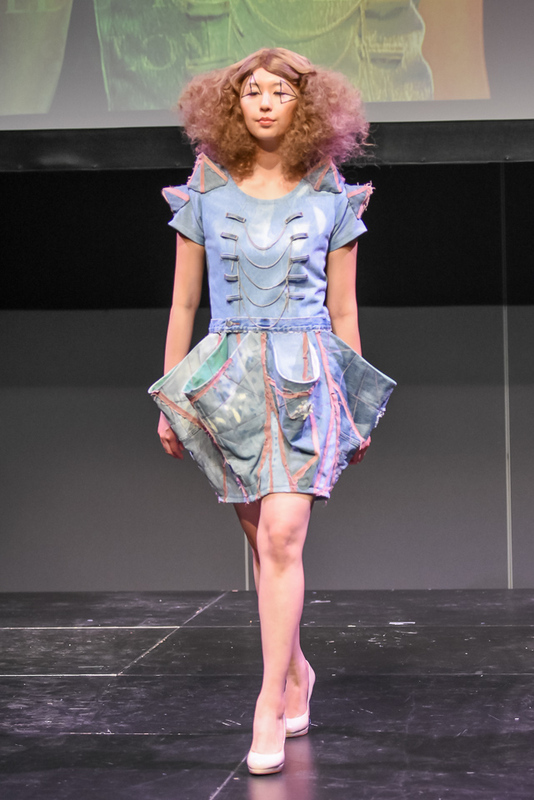 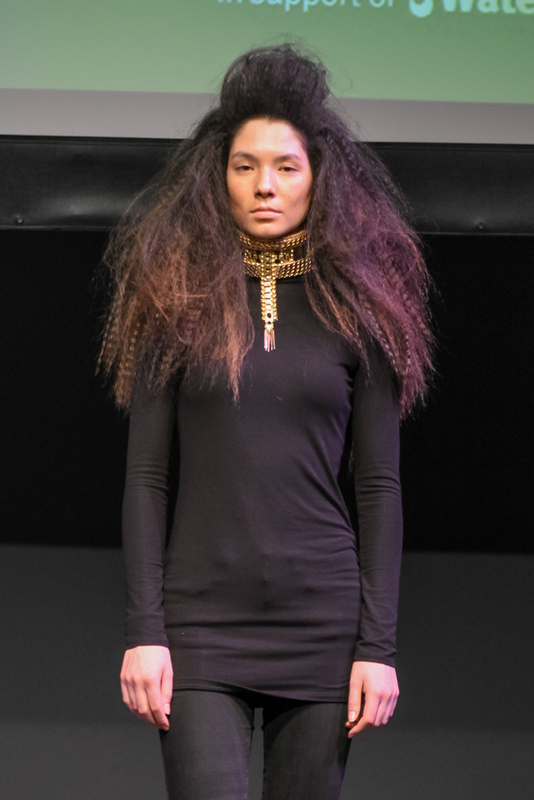 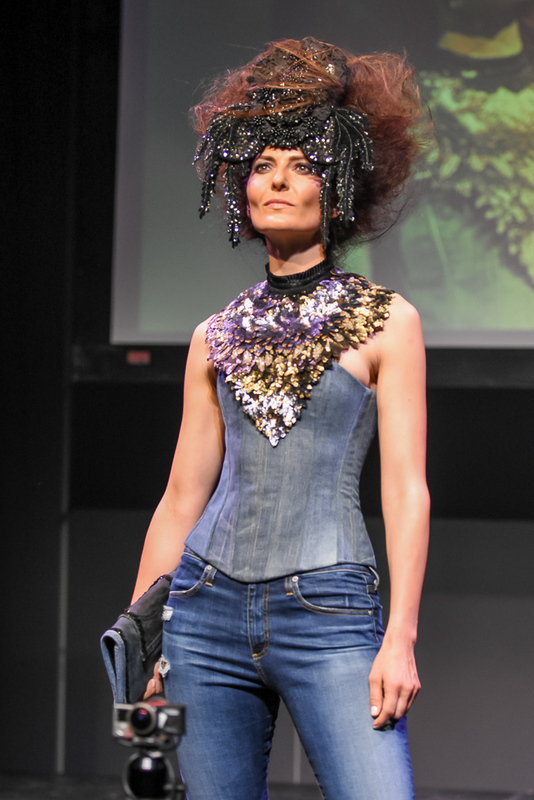 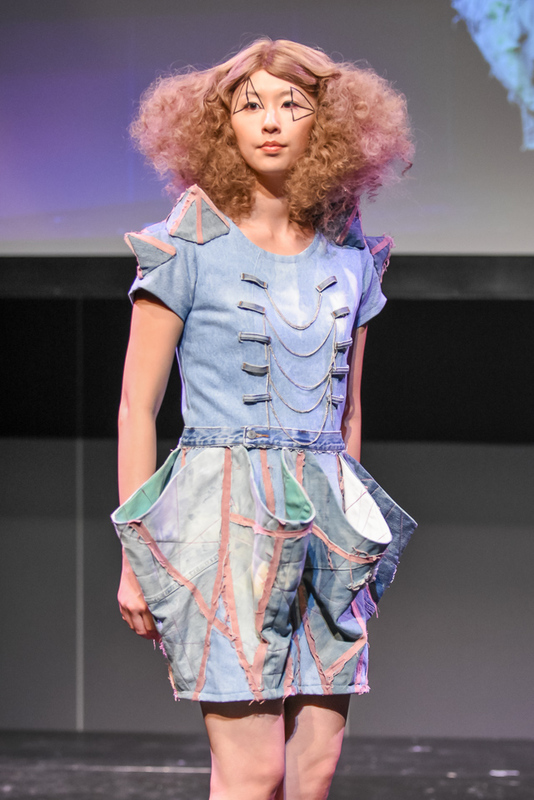 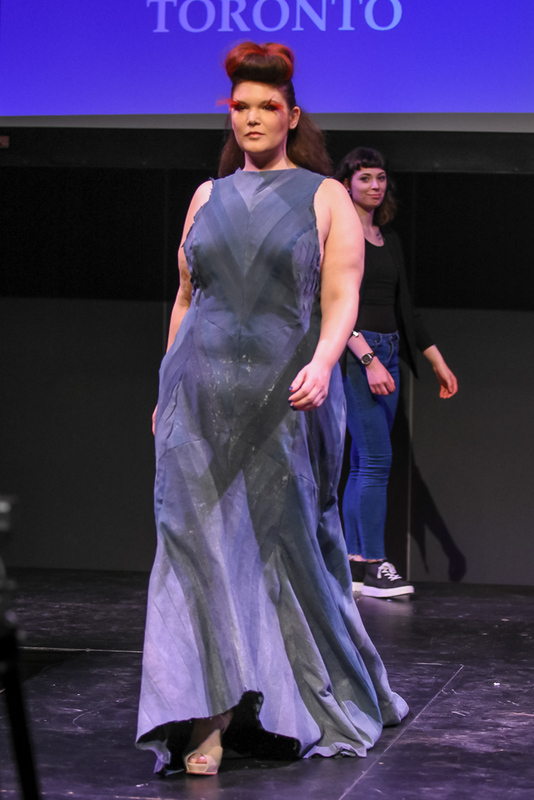 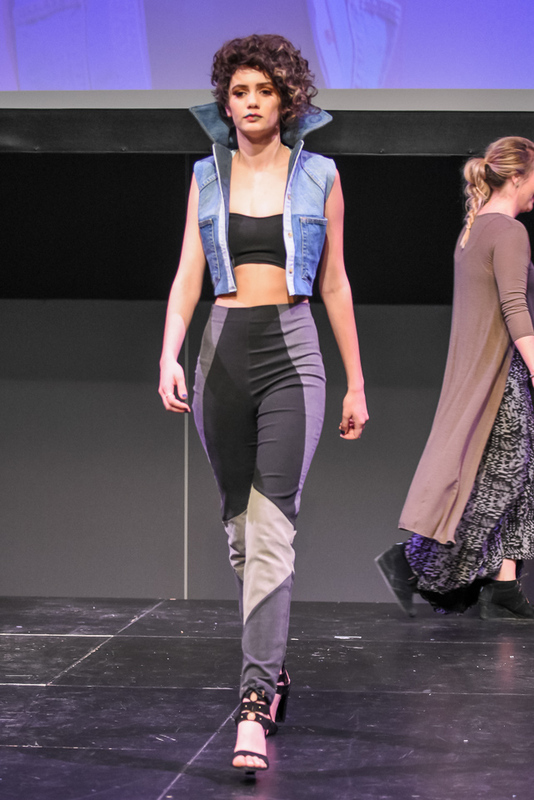 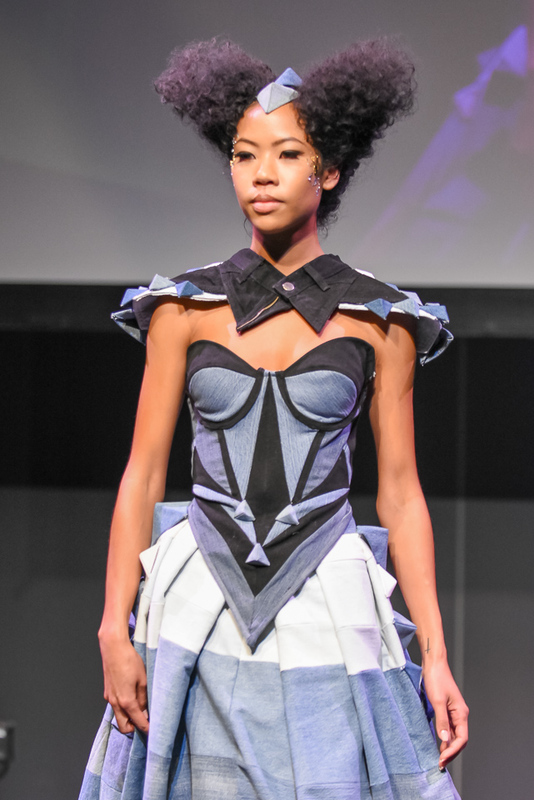 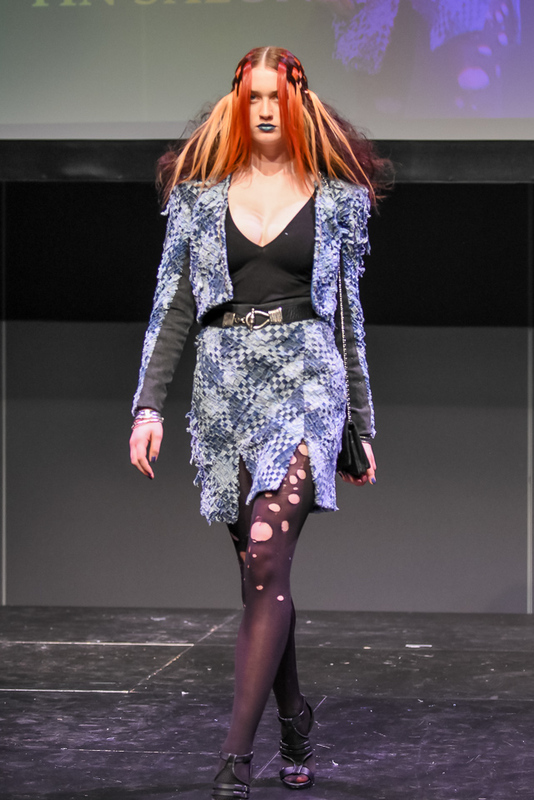 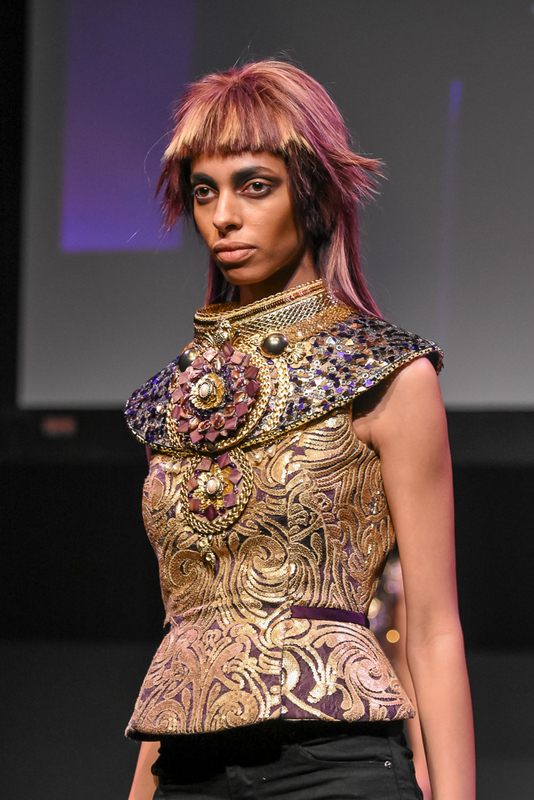 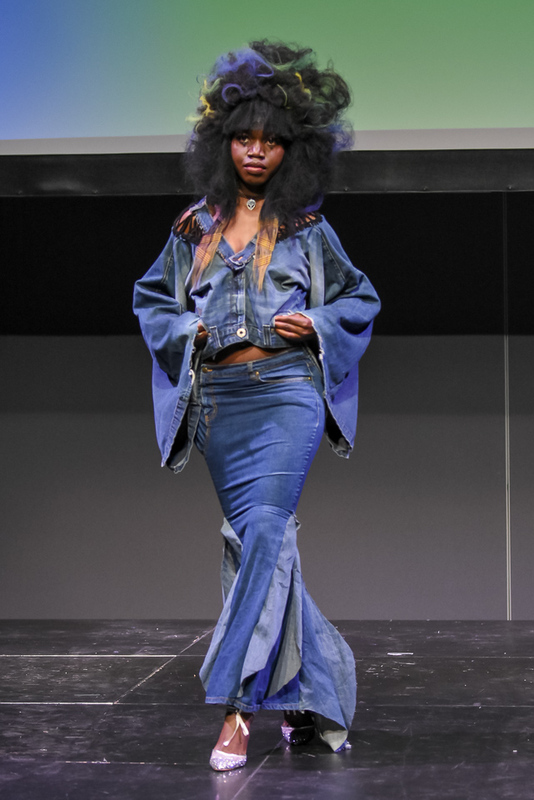 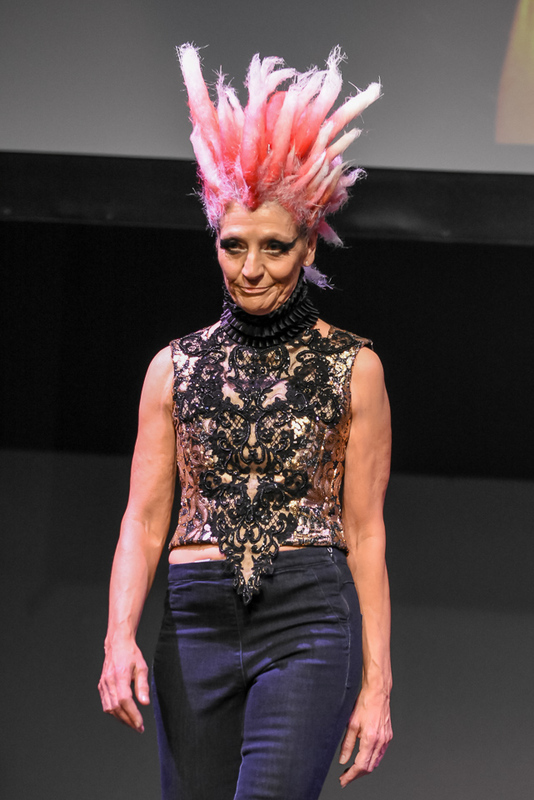 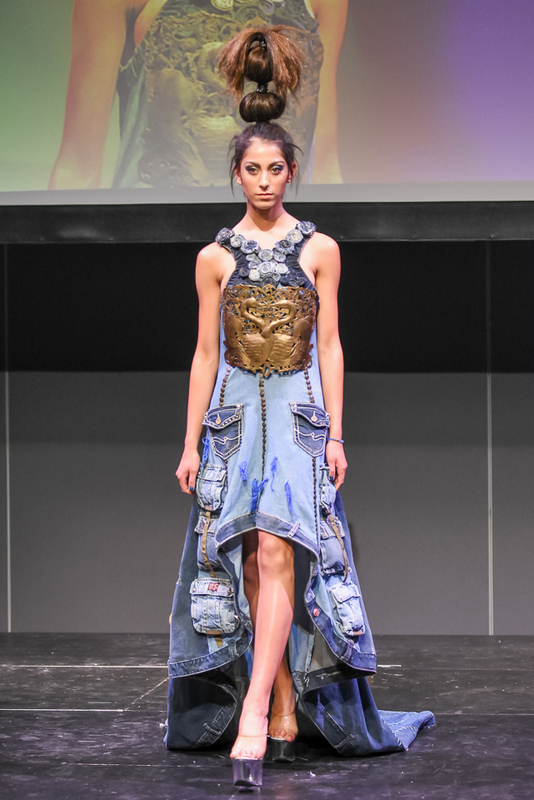 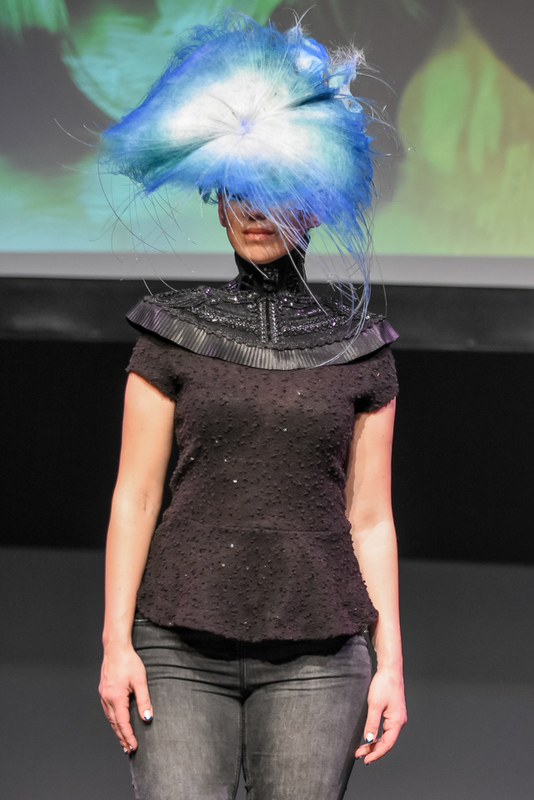 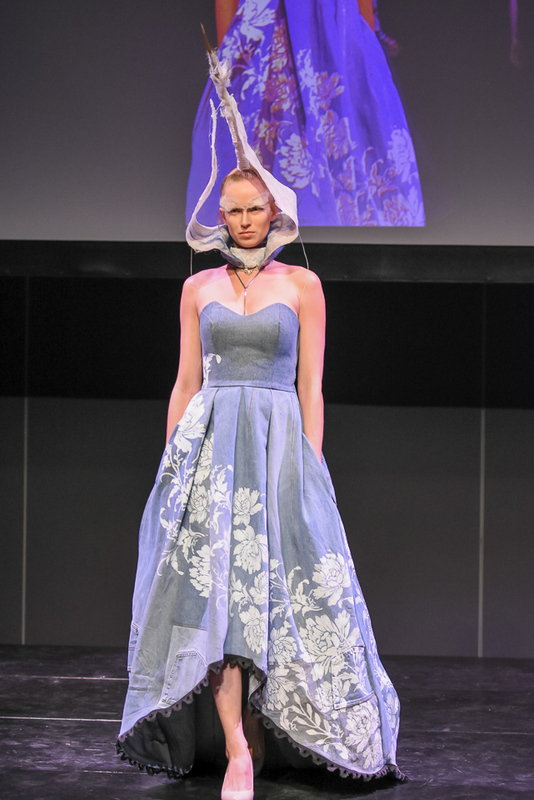 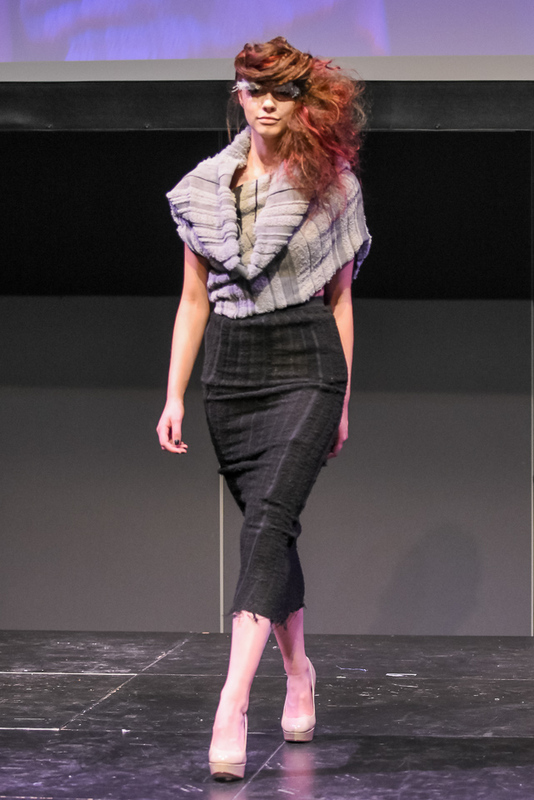 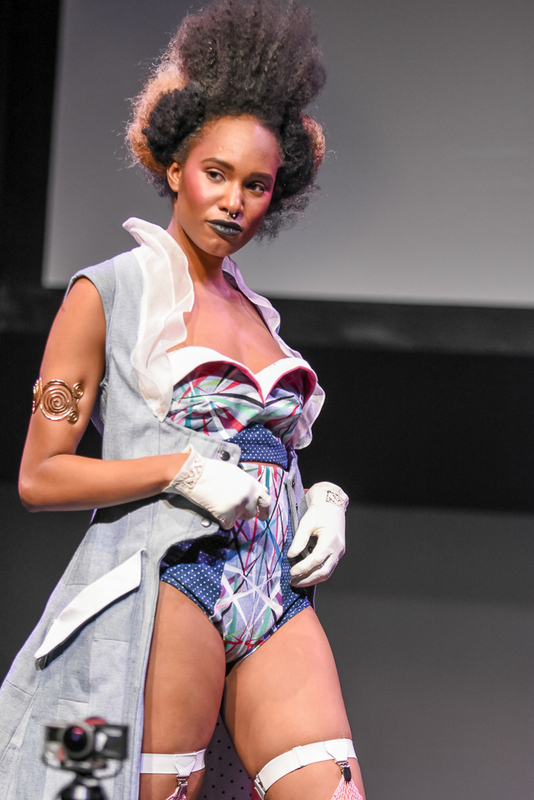 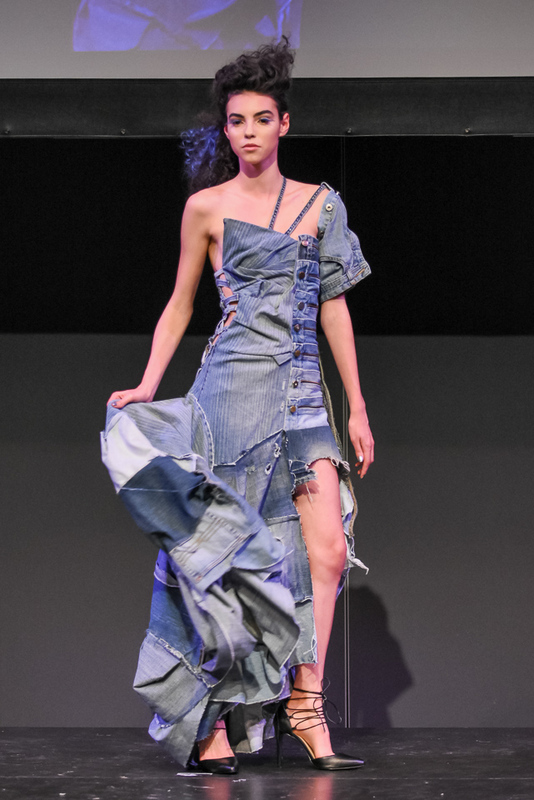 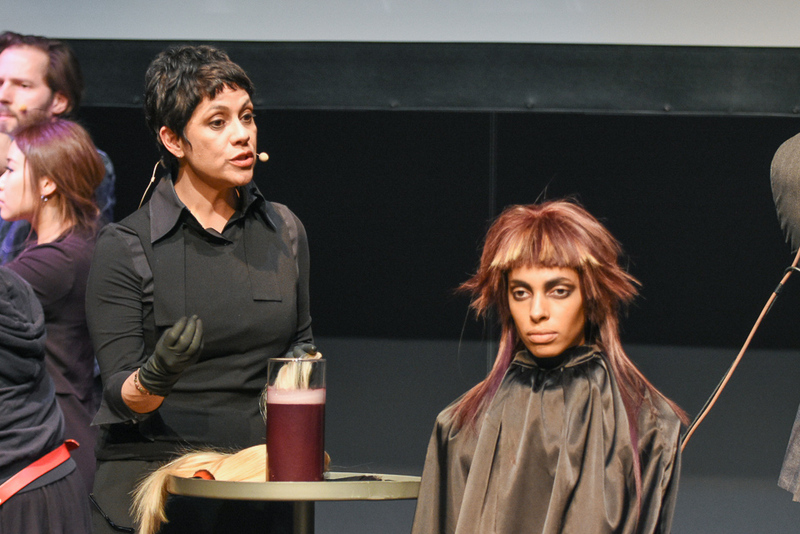 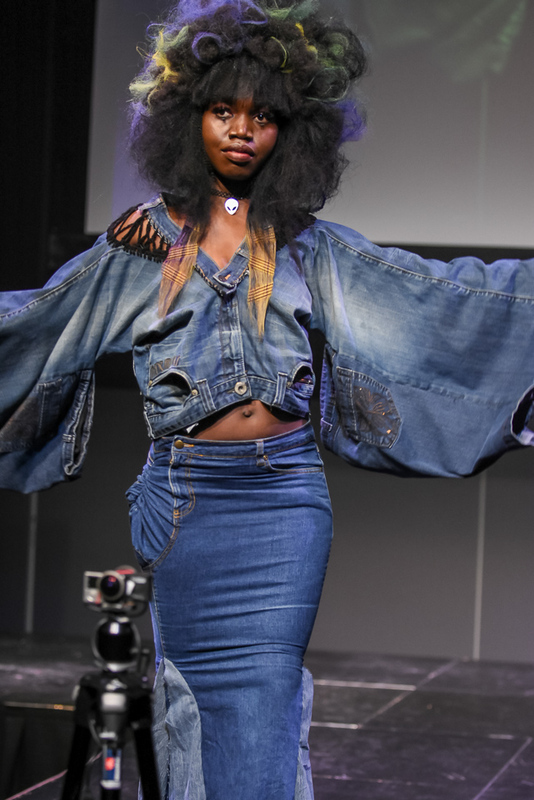 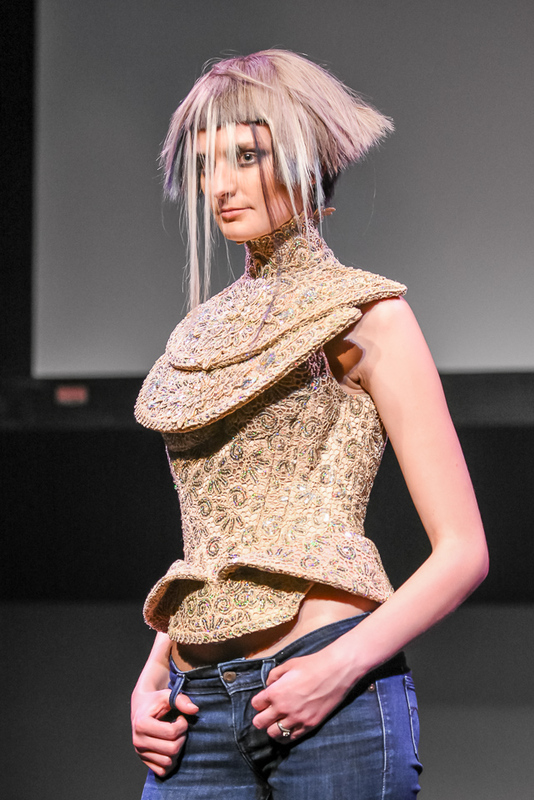 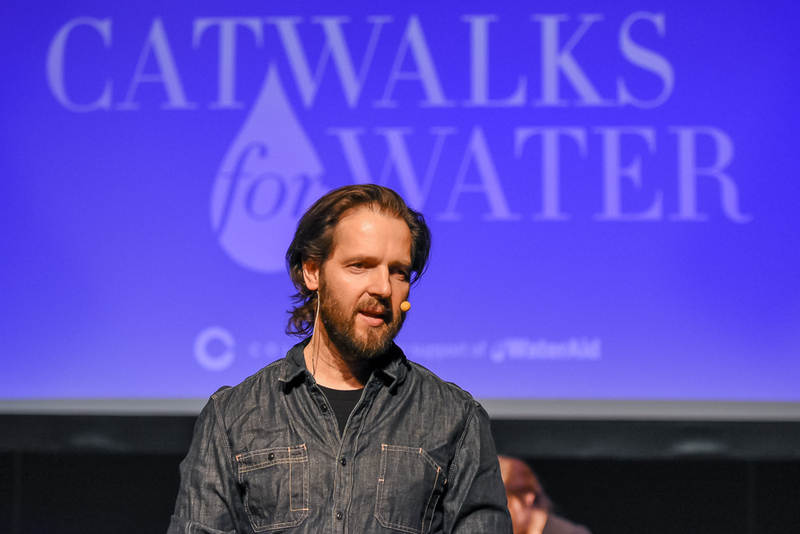 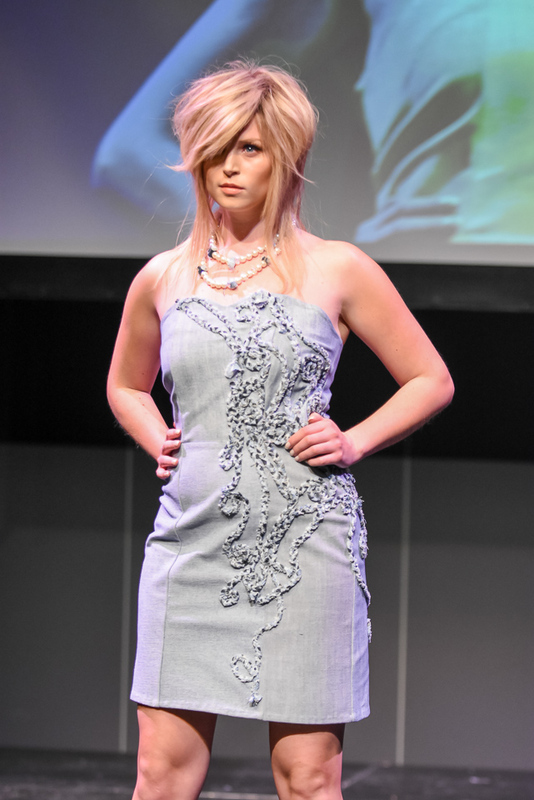 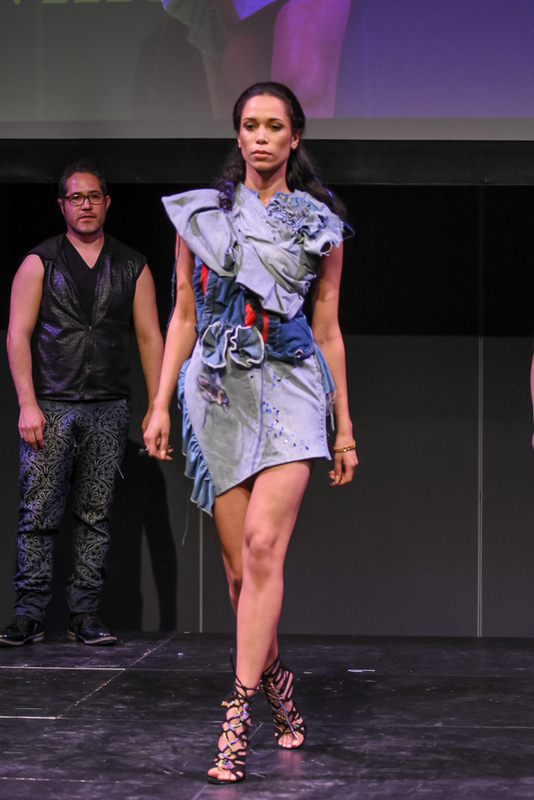 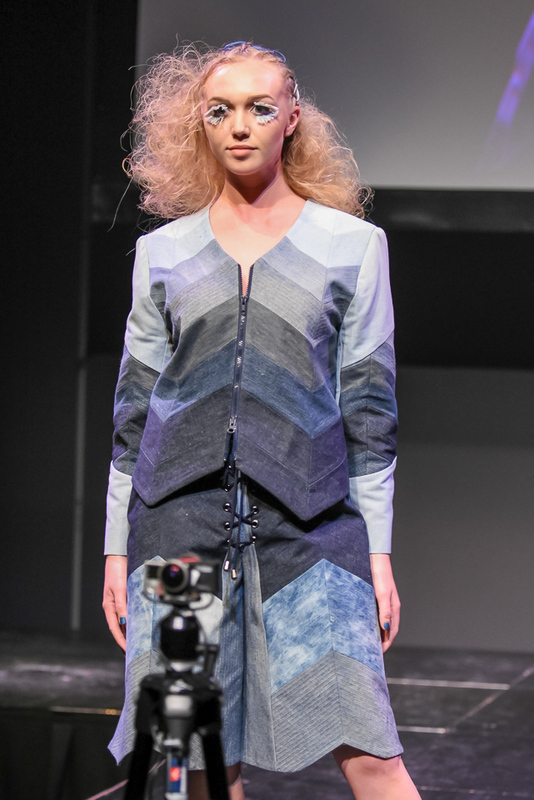 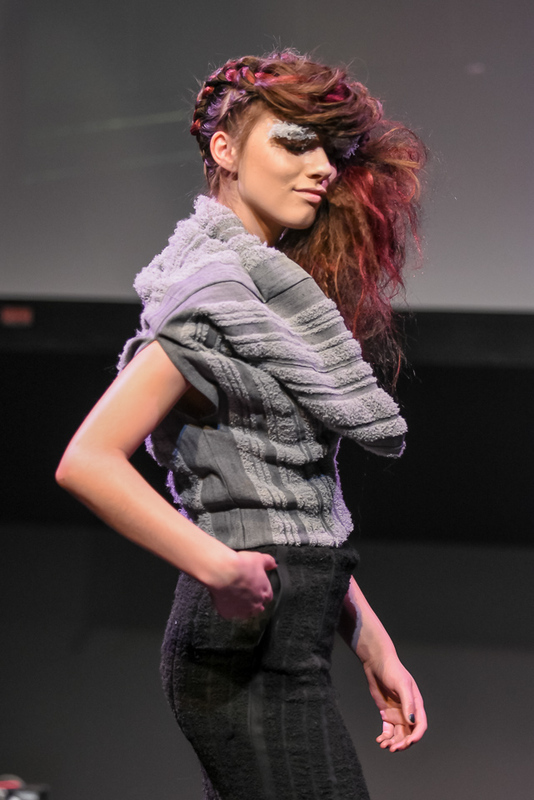 Catwalk for Water is an event presented by Peter Gray, Lupe Voss and Frank Rizzieri, showcasing editorial fashion and hair inspired by water and created from earth-friendly materials, jean, while raising fund for WaterAid Canada. 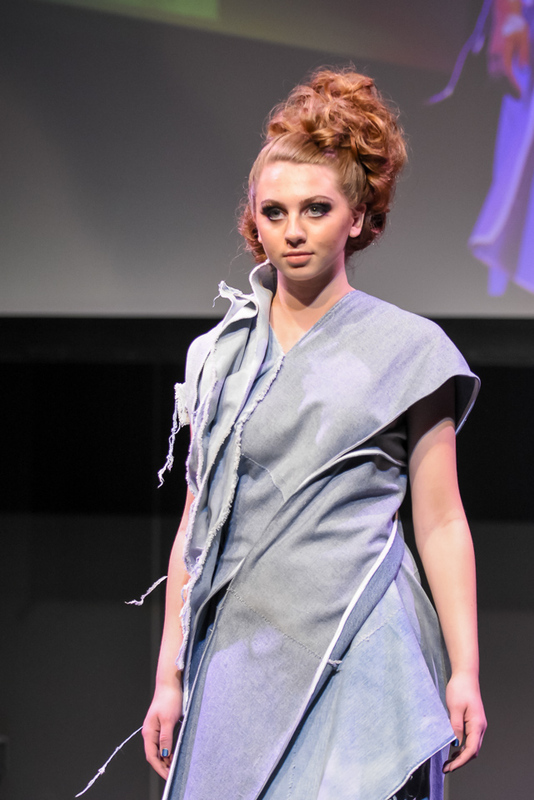 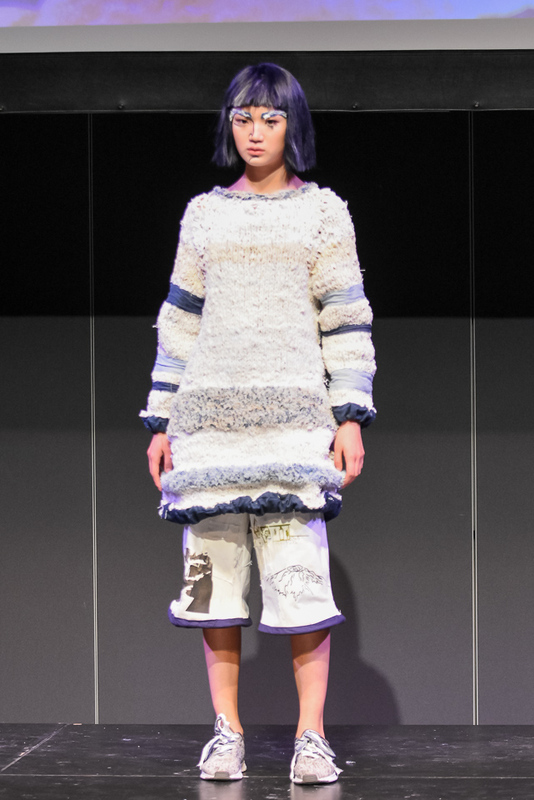 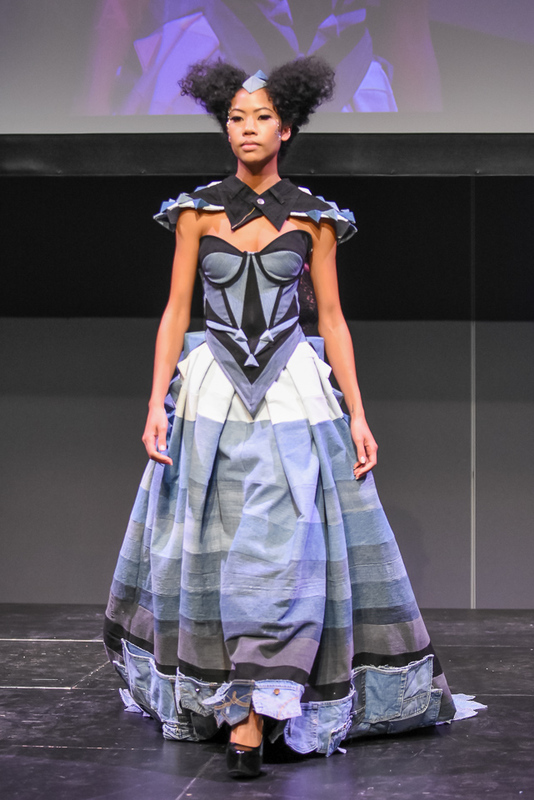 24 Fashion designers competed for an incredible prize sponsored by Mont Pellier. 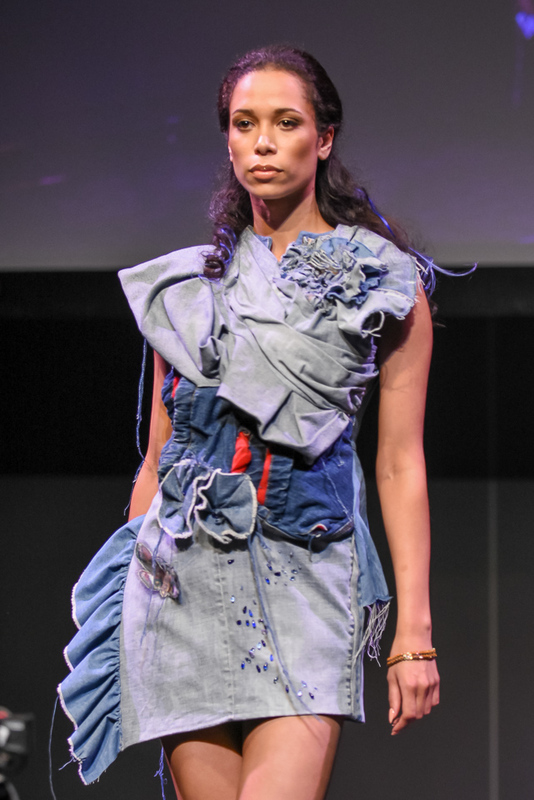 They will provide funding for production to the 6 winning designers to develop an eco-friendly & sustainable collection to promote and sell.